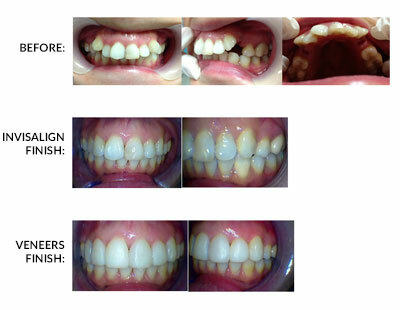 Check out these amazing results. Our experienced team at ABC Dental Centre are here to assist you with achieving your smile goals. 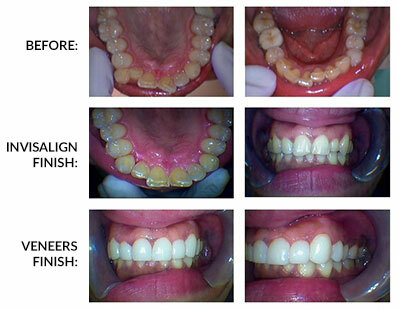 Contact us today to schedule an appointment with us! Click on the image for the full picture!